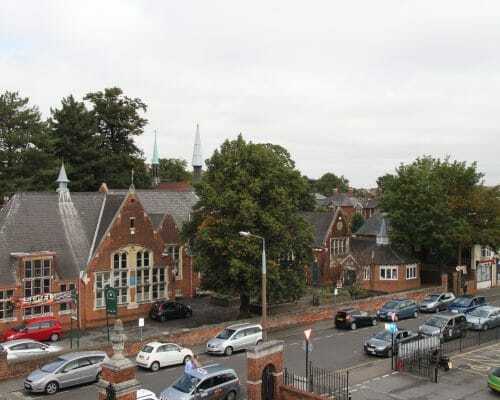 A permanent display of Sudbury town’s history from ancient times to the present day. 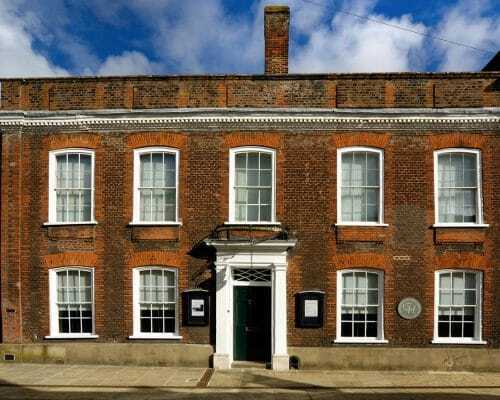 Gainsborough House the birth place of Gainsborough, visit the house and gardens and one of the largest collections of Gainborough’s work. Visit this fascinating museum and go back to school the old fashion way! 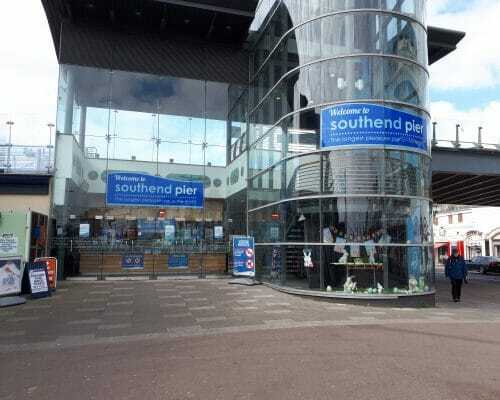 Visit Britain's longest Pier at 1.3 miles! 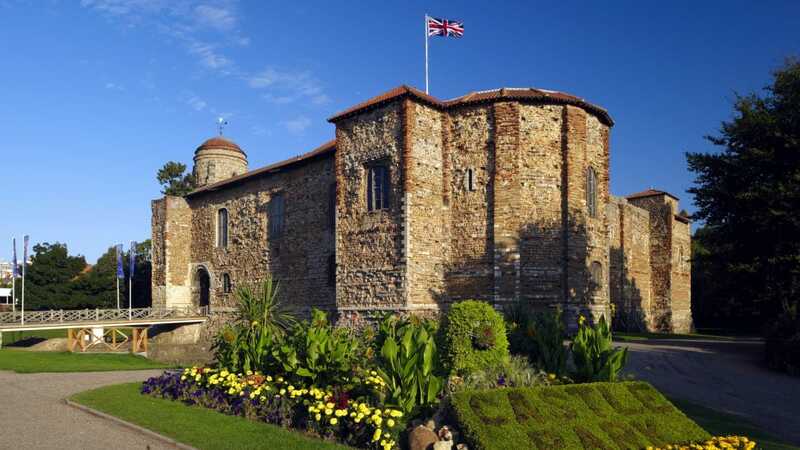 Have a great day out at Colchester Castle lots to do and see.